Uber CEO Travis Kalanick has canceled his appearance at Recode's annual Code Conference in a month — one of the first guests to do so in the 15 years founders Kara Swisher and Walt Mossberg have been running the event (and its predecessor). 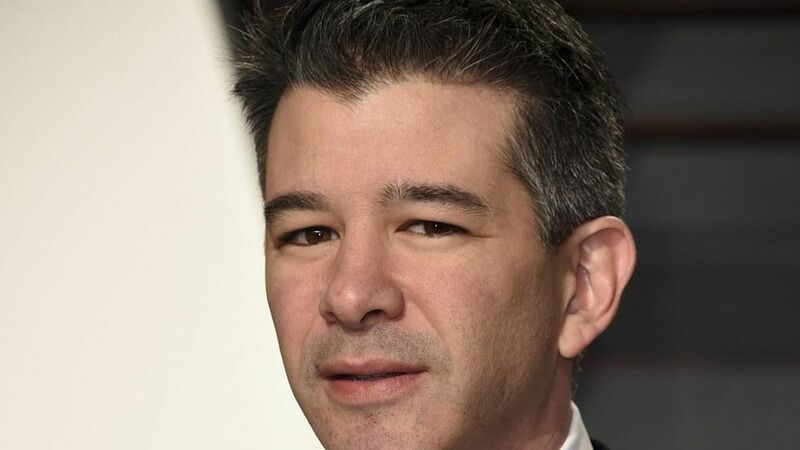 Kalanick will need to be at the company's office when the delayed report about Uber's sexist culture finally comes out, a spokesperson told Recode. With two exceptions for sudden and serious family illnesses, no executive has bailed on the conference regardless of any company crisis, Swisher noted in a blog post about the cancelation. Subbing in: Uber board member Arianna Huffington, who has been helping with the investigation, will appear on stage, possibly joined by the company's new HR chief, Liane Hornsey. "In other words, replacing Kalanick and manning up to address serious gender issues at Uber when the men could not bring themselves to, could be two women," writes Swisher.